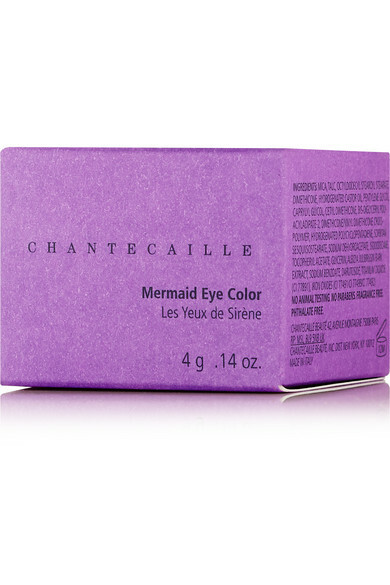 Chantecaille's 'Mermaid Eye Color' will illuminate lids with a veil of finely milled metallic shimmer. 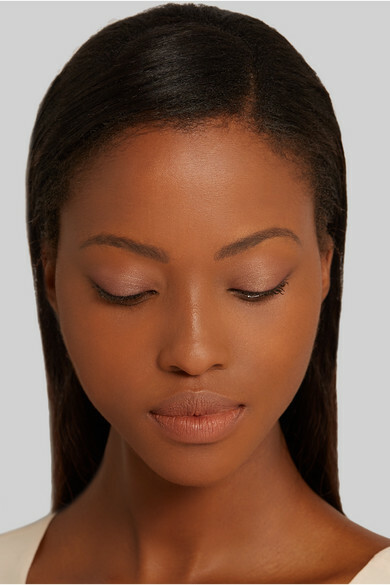 Buildable and blendable, its creamy texture applies smooth for a velvety finish that won't crease or rub off. 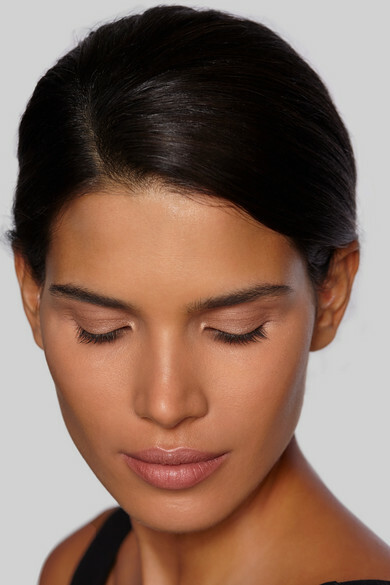 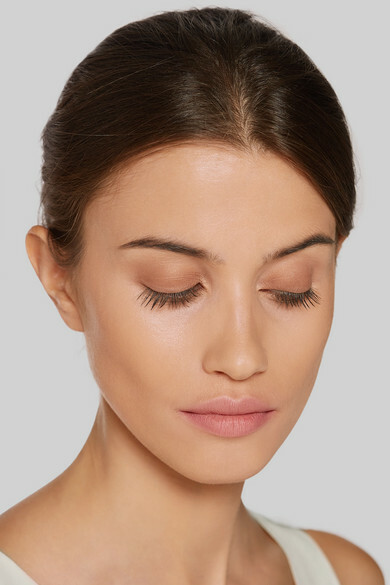 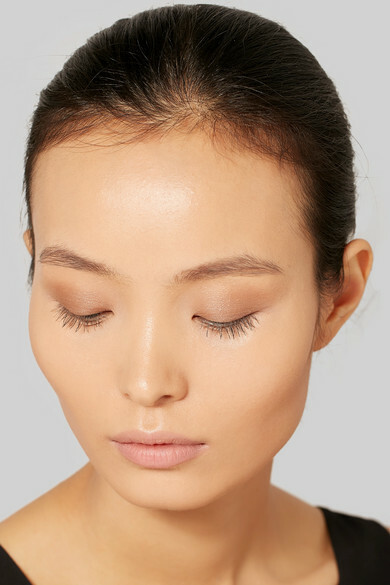 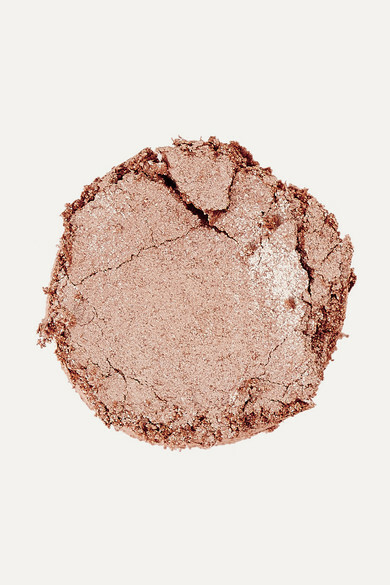 'Seashell' is a warm brassy hue - wear yours as an eyeshadow or liner.